You are attending Italian or French courses and you want to practice or maintain your level between the lessons with your teacher? The online resources are exactly what you need! A good teacher in languages knows that, to improve the level in a foreign language, 15 minutes of practice every day are more effective than 3 hours a week in one shot. All you need is a little bit of motivation and an Internet connexion. Online resources are free and you will quickly see your improvement. Follow my suggestions, try these useful on-line ressources to practice French & Italian languages between the lessons with your teacher: you will find news, fun activities such as singing or cinema, e-books, interactive exercises… I also teach Italian and French to children and adults during fun cooking lessons! 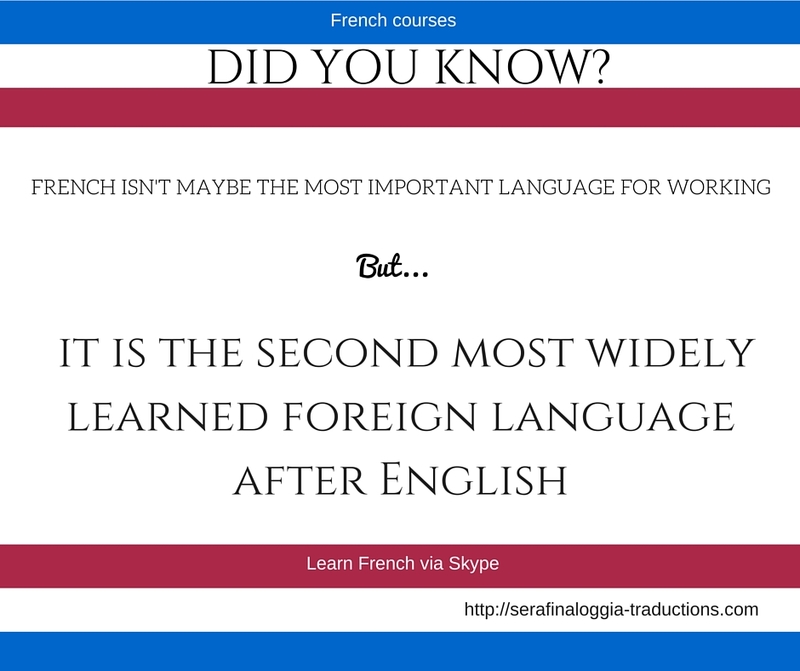 French and Italian language are at your fingertips: what are you waiting to start? http://it.bab.la/ Online dictionary and games very useful to learn languages while having fun! Apprendre le français avec TV5 Monde: vidéo, games and workshop to test and improve your french! 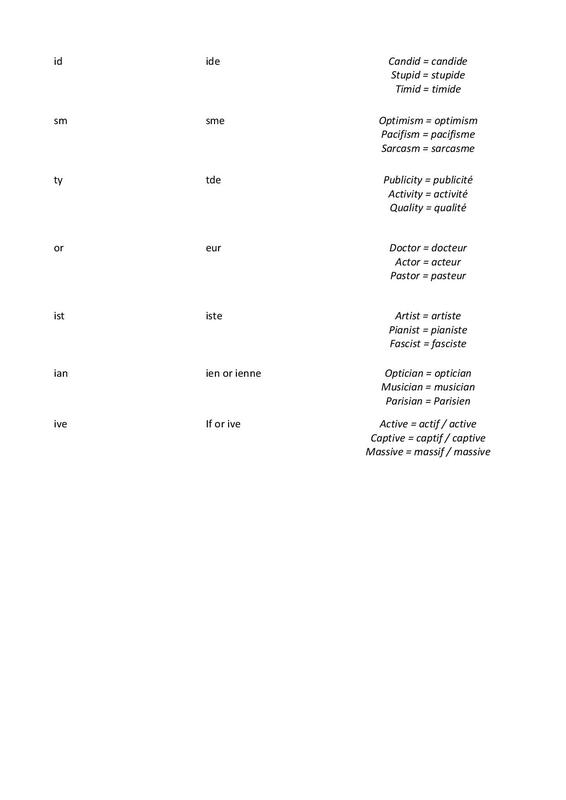 Pour tout savoir sur les accents français, c’est par ici! Pour écouter le français authentique, rendez-vous ici. BBC French, Italian and 33 more other languages to learn online for free! www.frenchpod.com A fun and easy way to practice your French. Download the lessons and listen to them on your IPod. 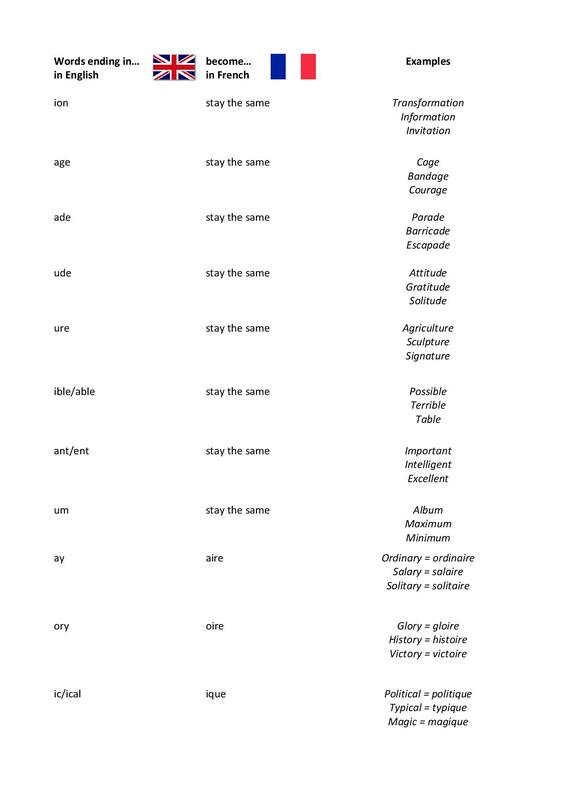 Que vous soyez étrangers avec un niveau de Français avancé ou Français avec le désir de vous entraîner dans la langue de Molière, cette application du Club Richelieu de Valenciennes, gratuite et très utile, est faite pour vous! 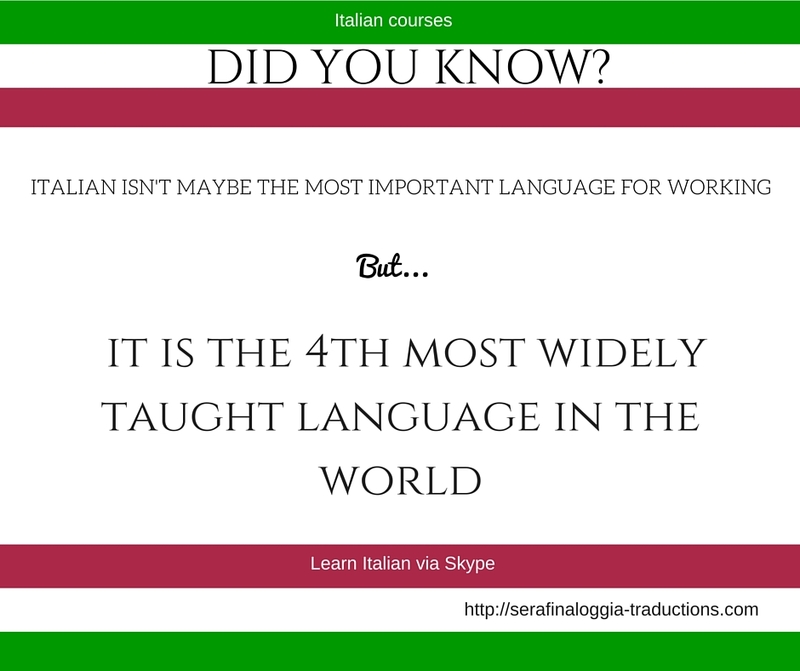 Post written by Serafina Loggia, Graduate in Foreign, Applied Languages (Italian, French and English), working as freelance translator, Interpreter and trainer in languages since 2010. “I teach French & Italian to children and adults. In France, I collaborate with important language Schools such as InLingua, AST Language Services and Adiscos. During my experience I have noticed that, to improve a level in a foreign language, activities and demonstrations are more efficient than reading books and doing written exercises. In my courses, I mostly use the method called “immersion”, which combine the use of the languages with demonstrations and fun activities (here an example). I believe that communicating and sharing knowledge and experience is the easiest and quick way to efficiently learn a foreign language”.